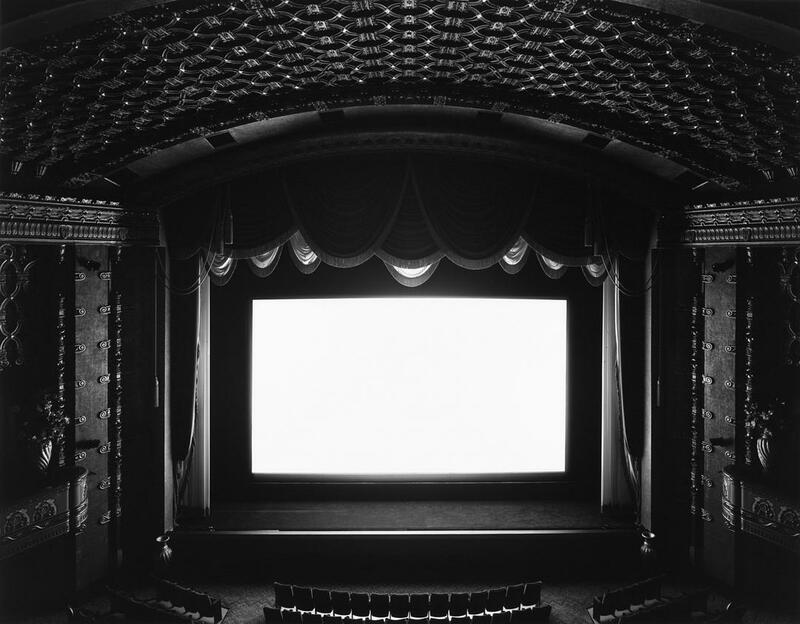 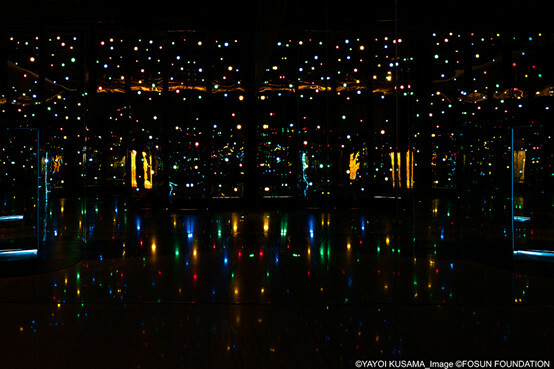 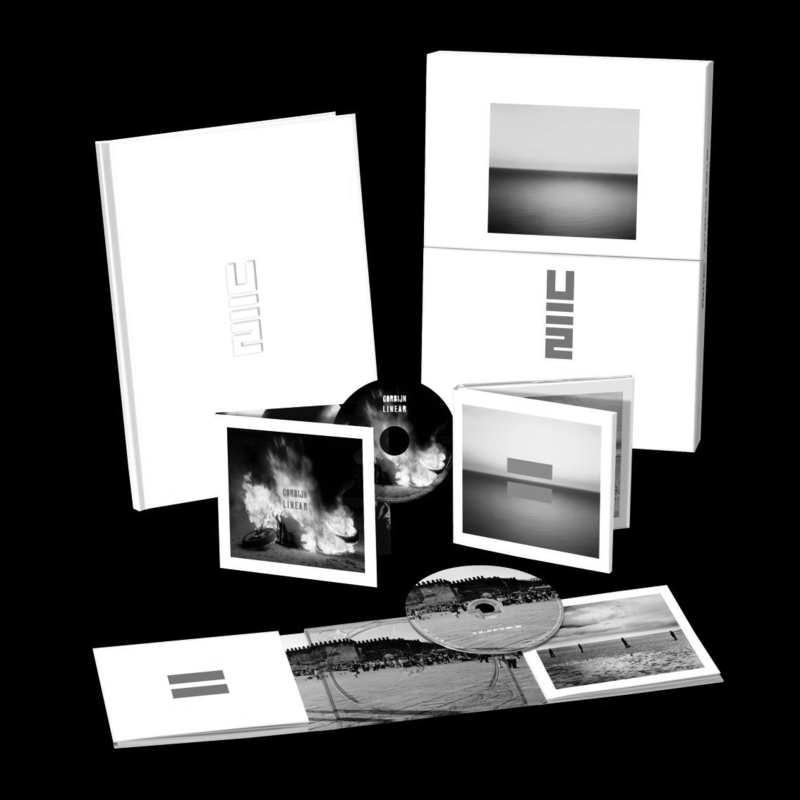 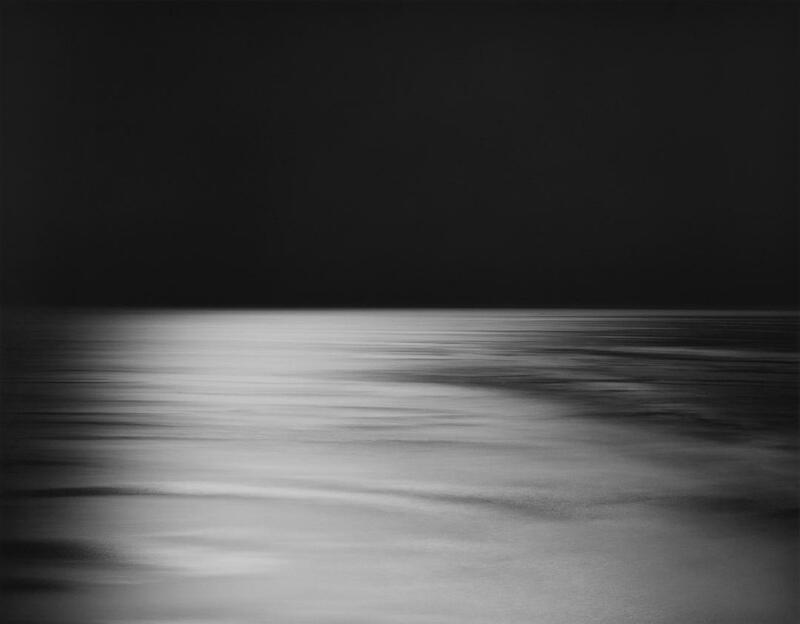 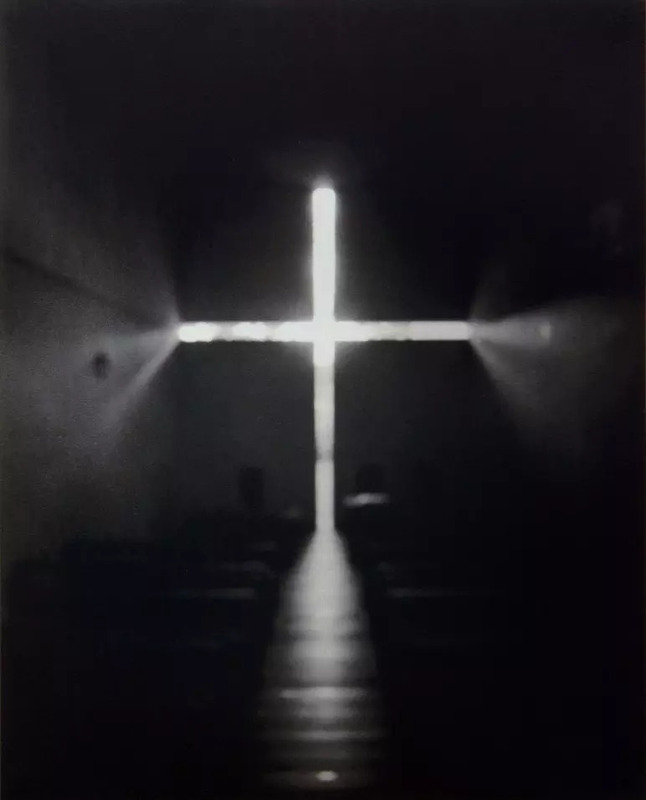 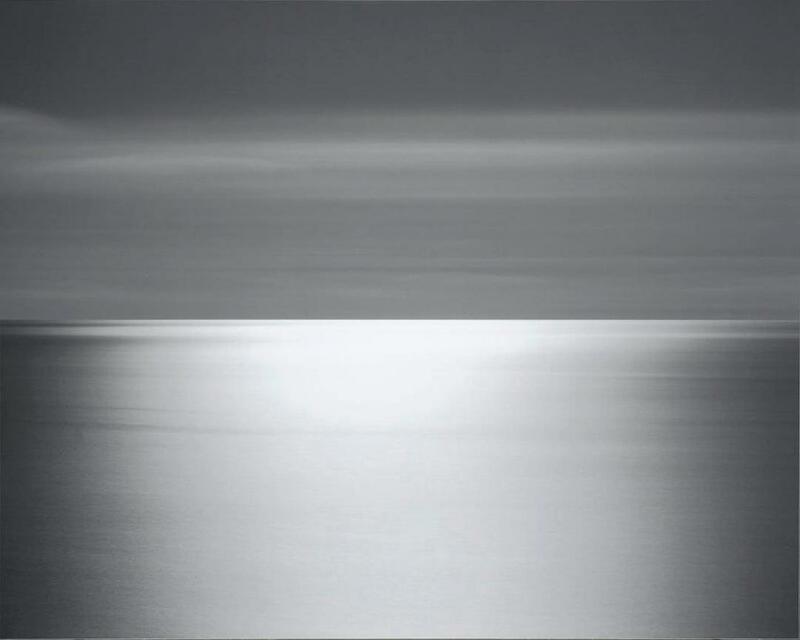 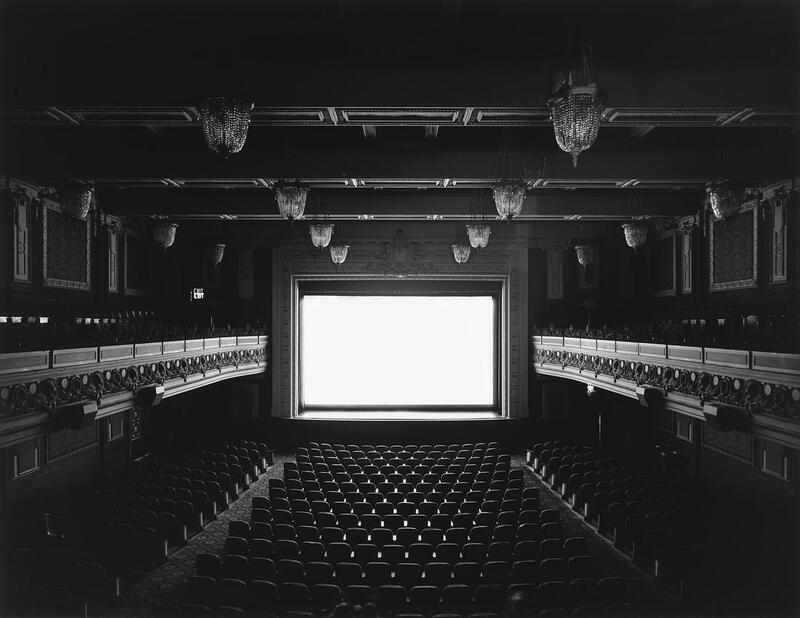 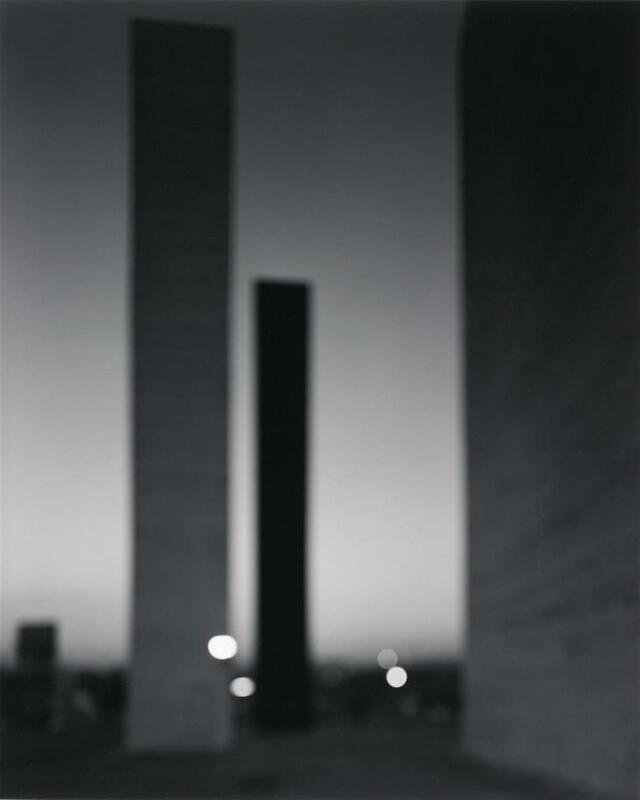 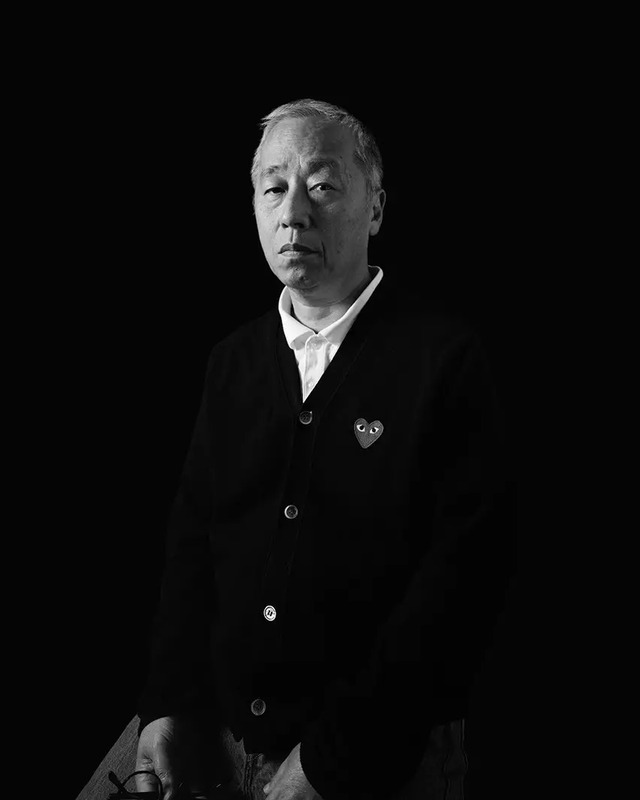 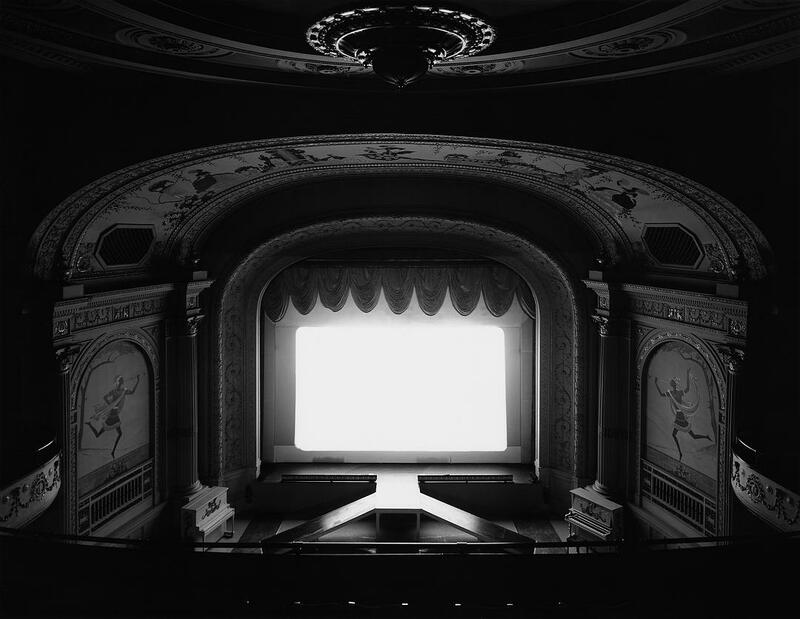 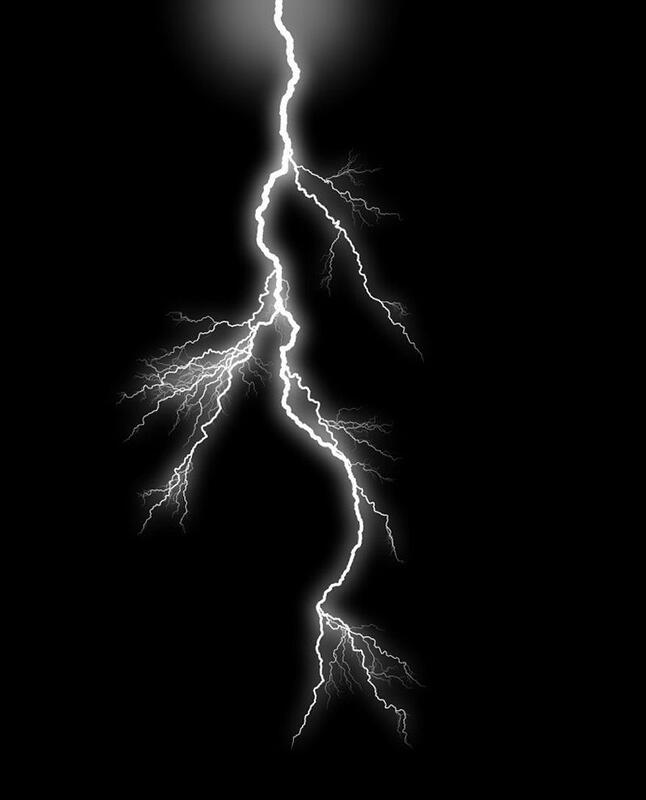 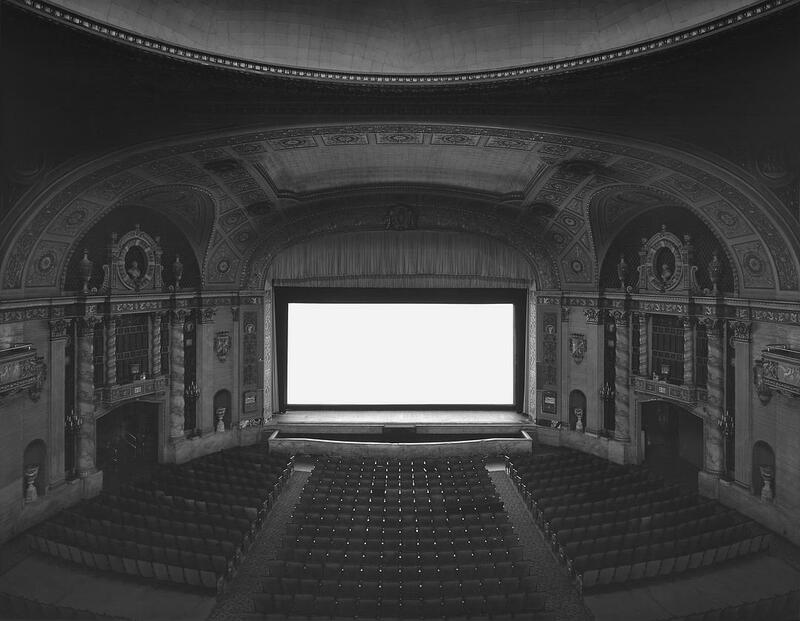 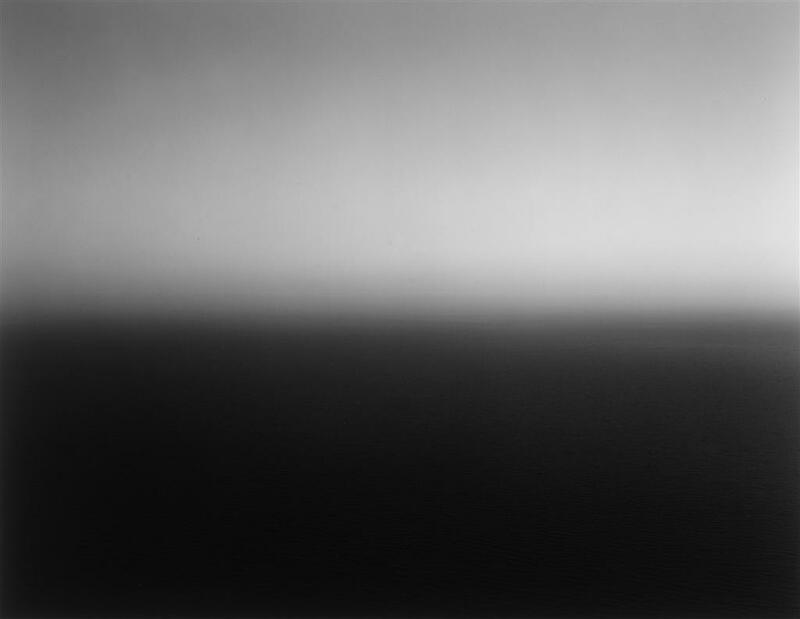 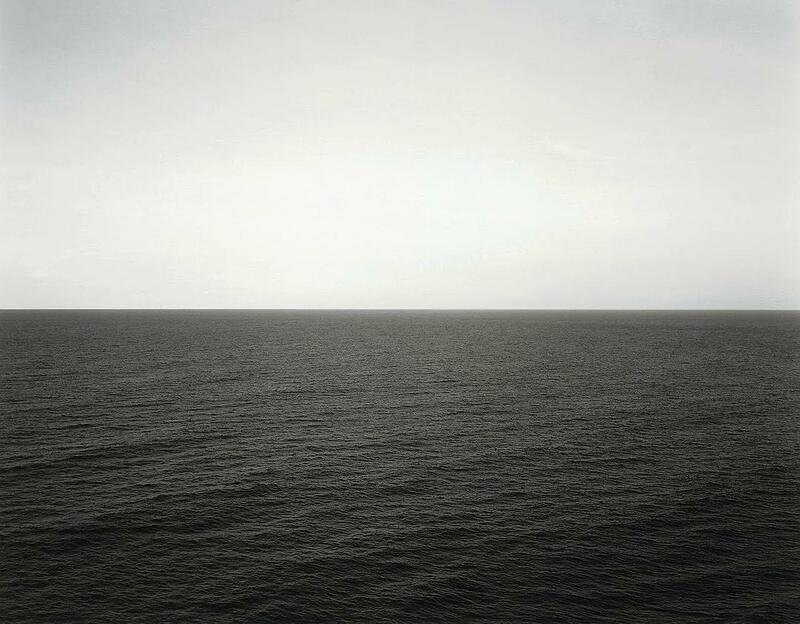 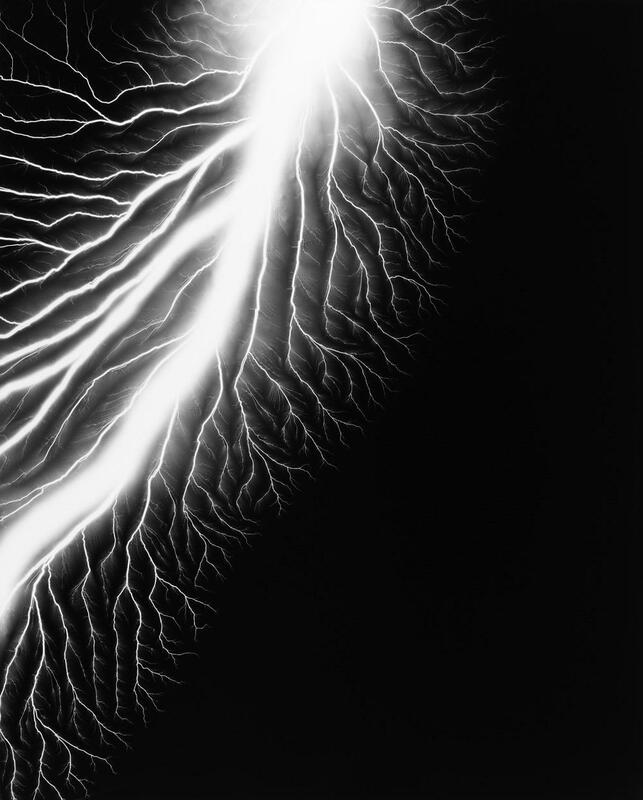 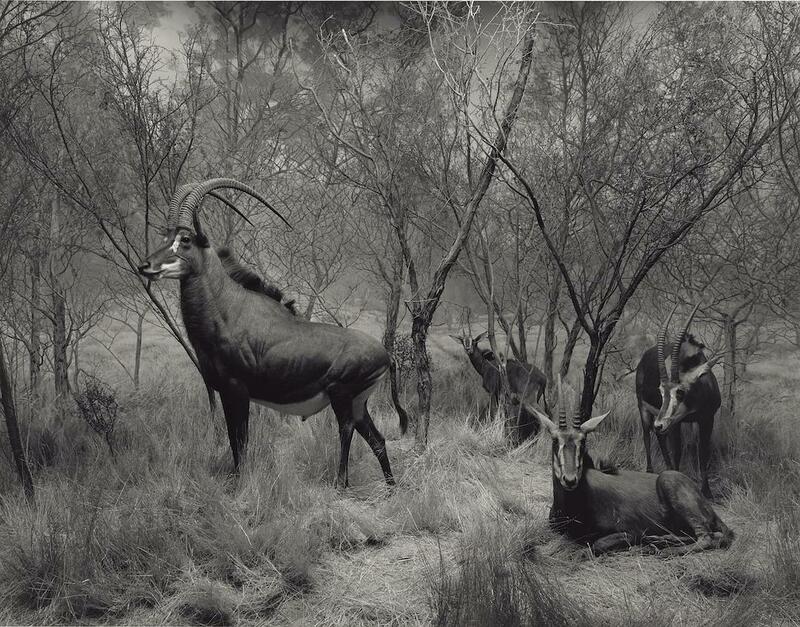 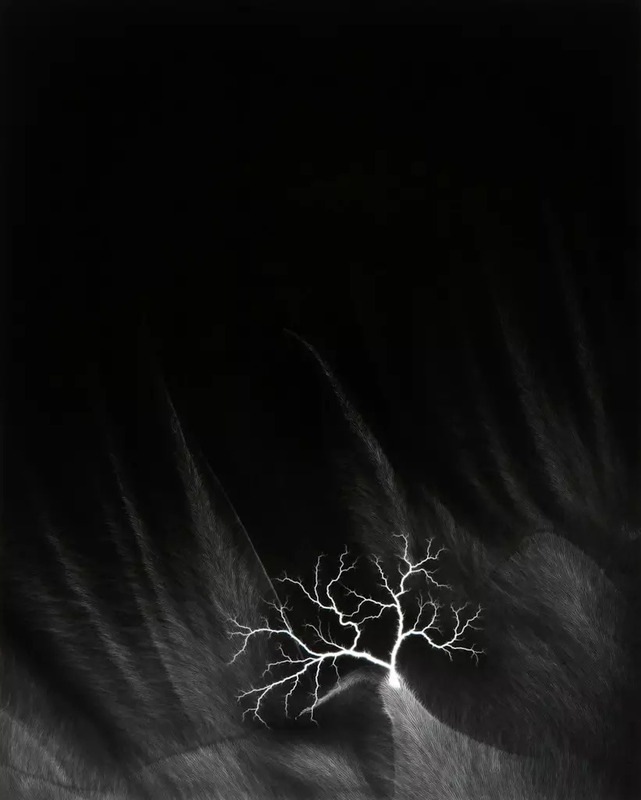 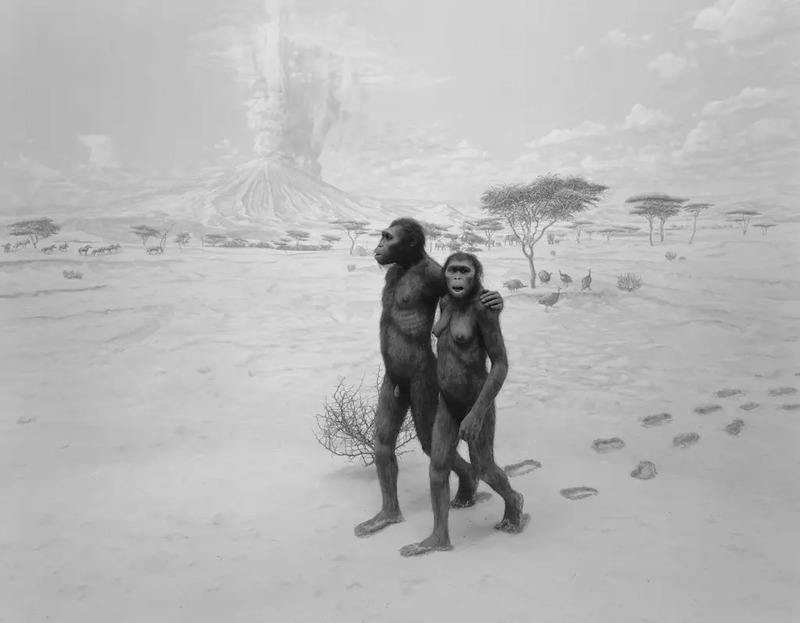 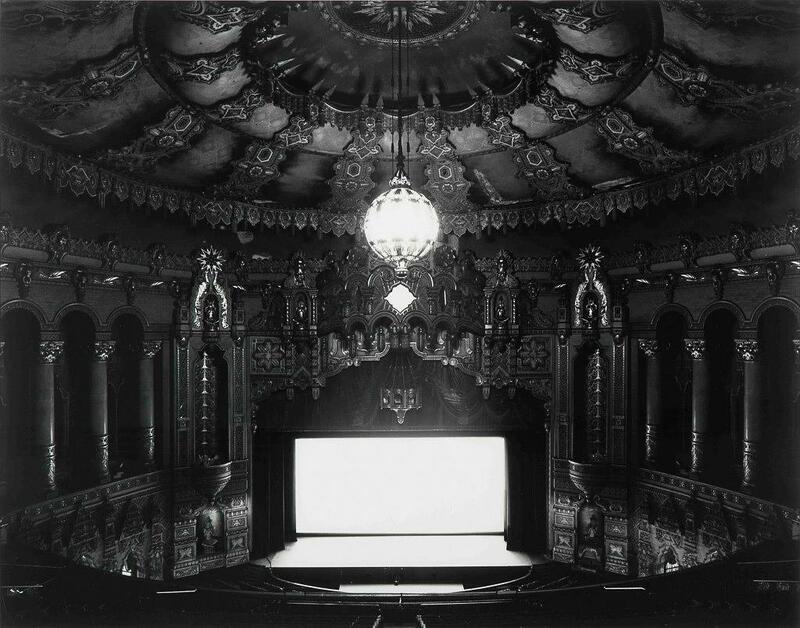 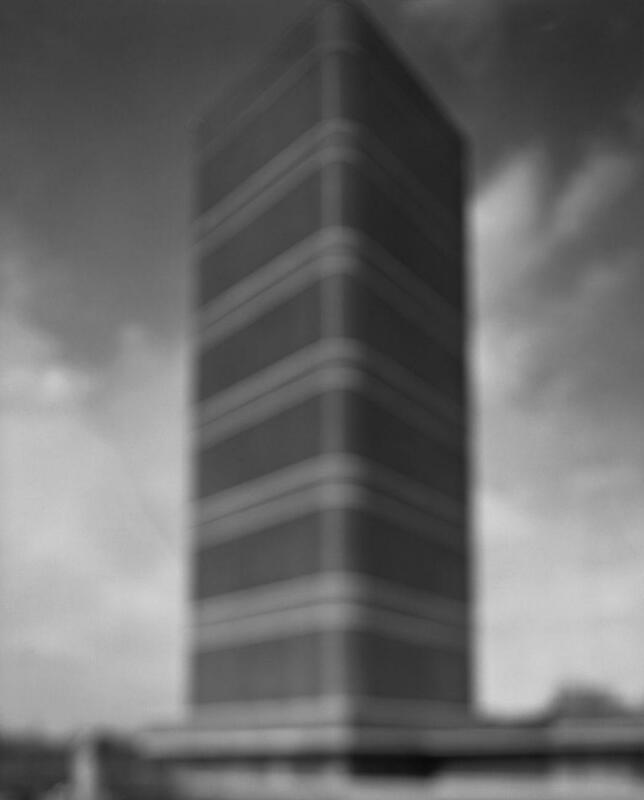 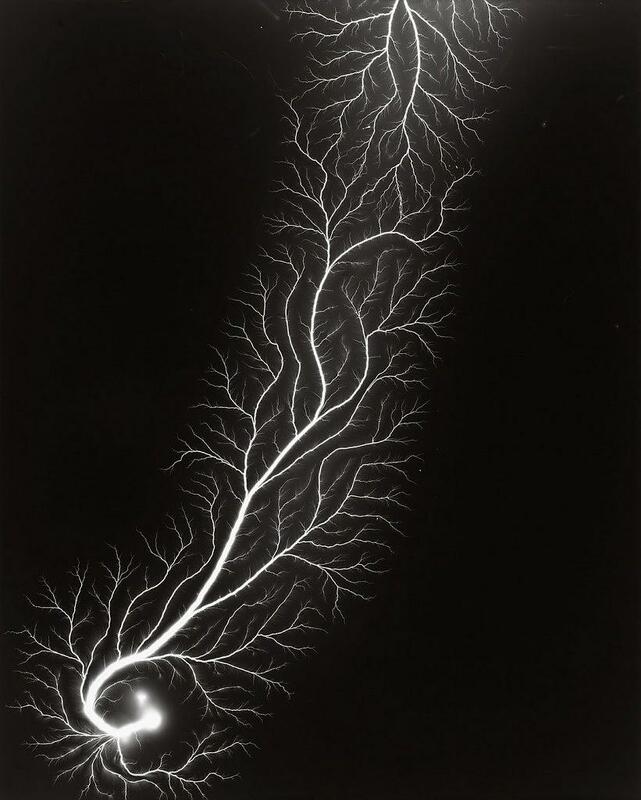 Hiroshi Sugimoto is one of the most famous and highly-valued Asian photographers in the world. 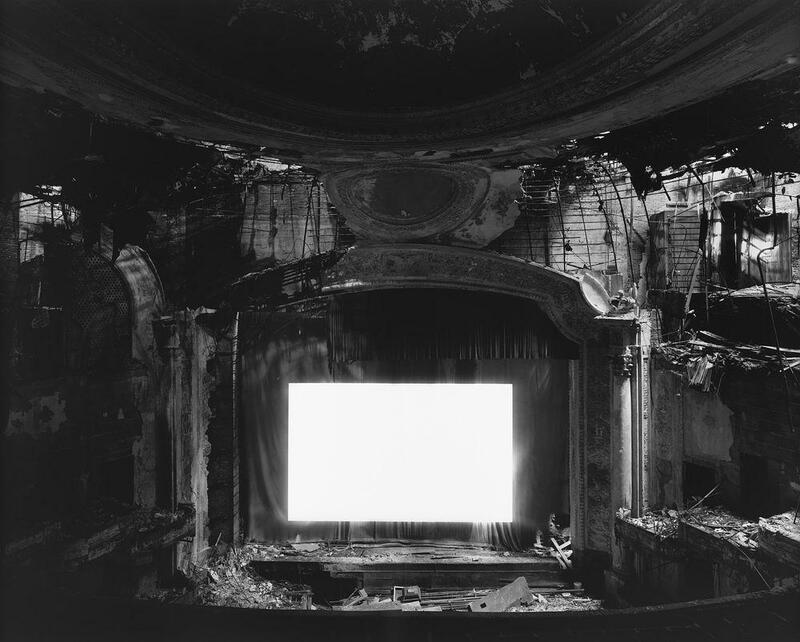 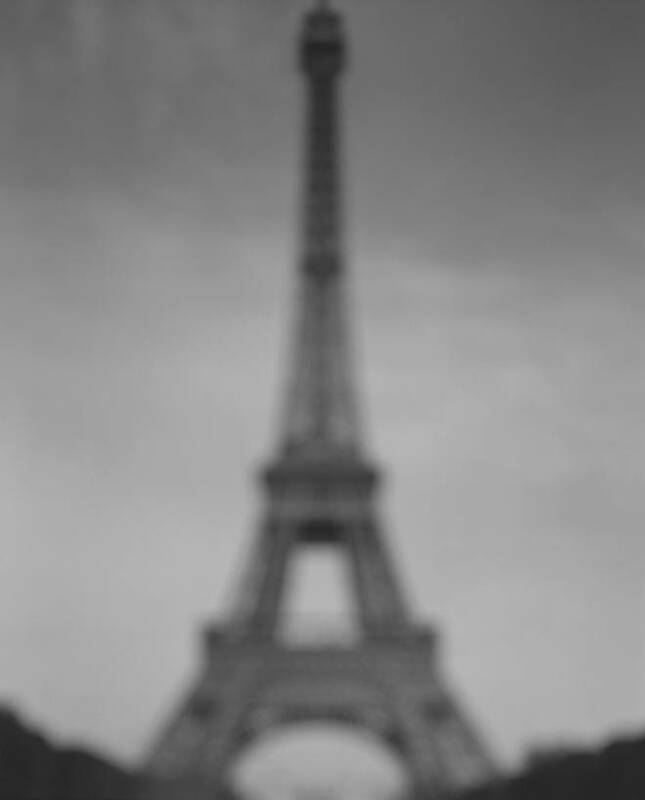 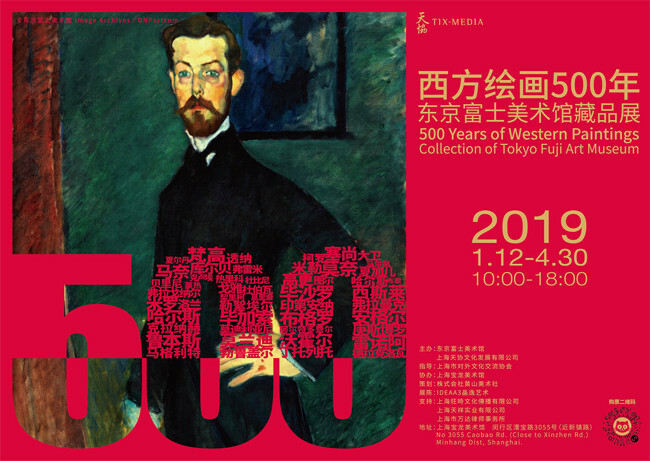 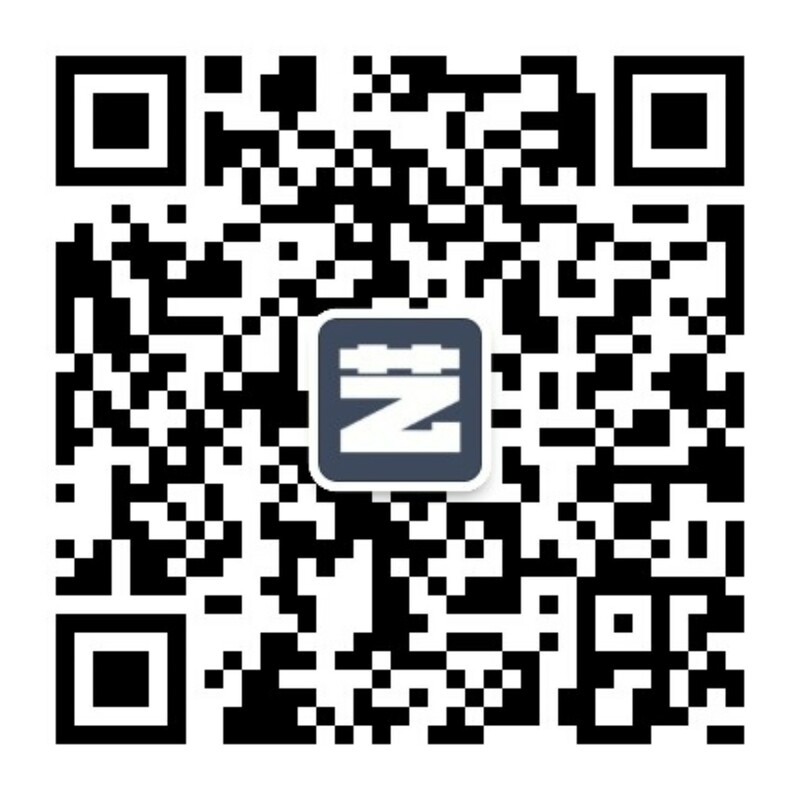 This year， PHOTOFAIRS Shanghai select him as the featuring artist to present at the “Spotlight” chapter. 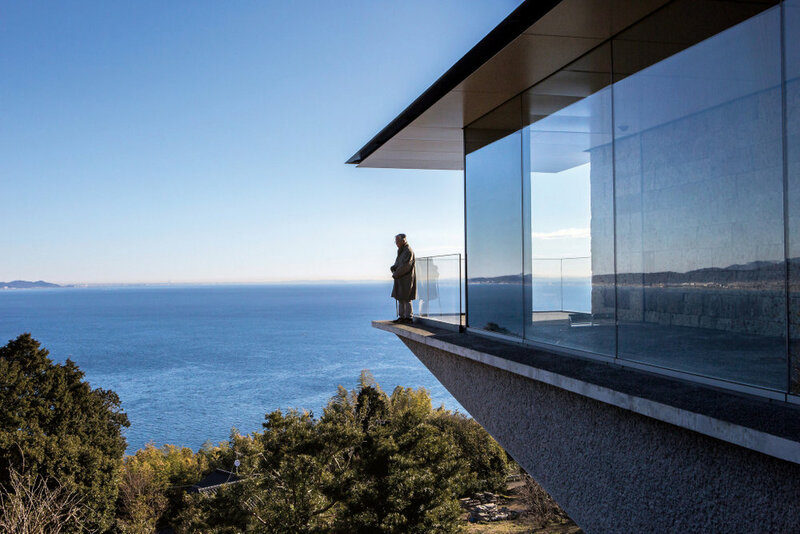 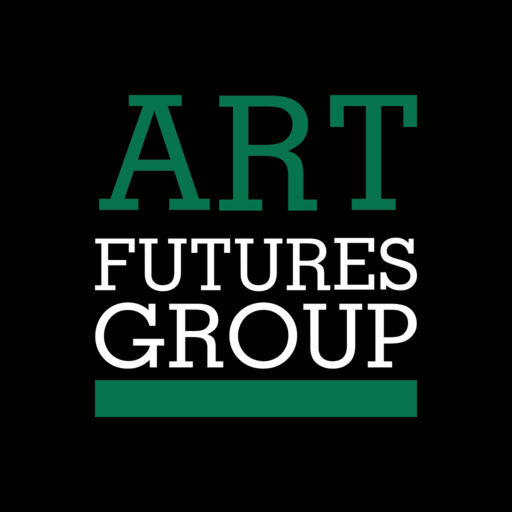 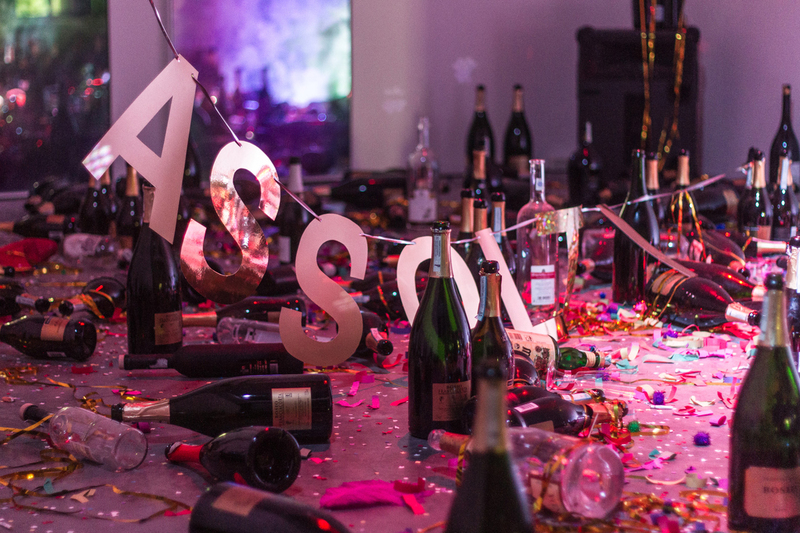 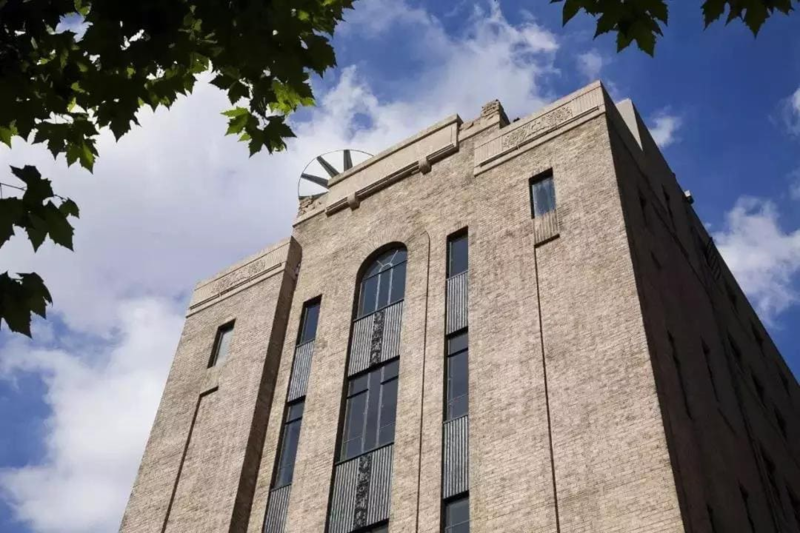 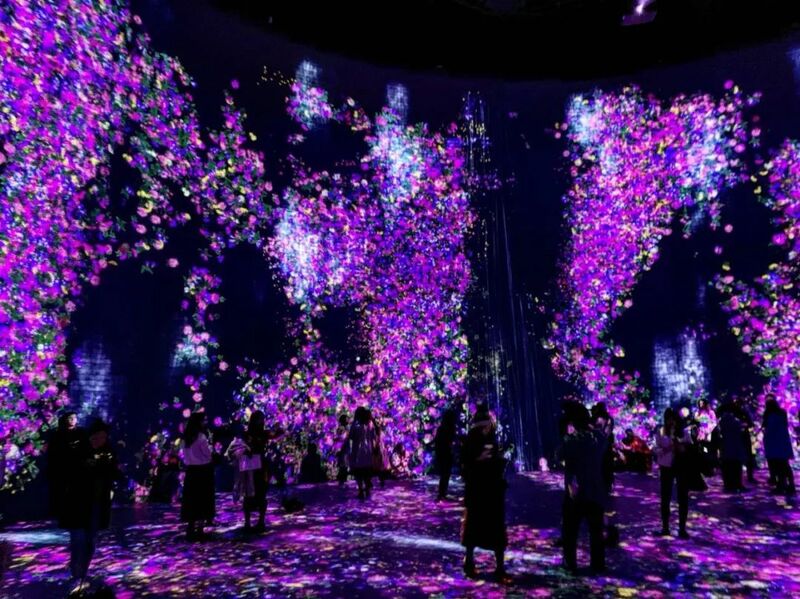 This chapter indicates cutting-edge trends and on-going influence in the art scene.